Flowers. What girl doesn’t smile like a Cheshire Cat for a gorgeous bunch of beautiful flowers? Walking into a room and seeing a vase filled with fresh flowers never fails to make me happy (note to men: women who receive flowers tend be happier and cook more delicious dinners when you arrive home with flowers). One company that myself and the Mrs Tink HQ team are seriously crushing on is The Posy Co. 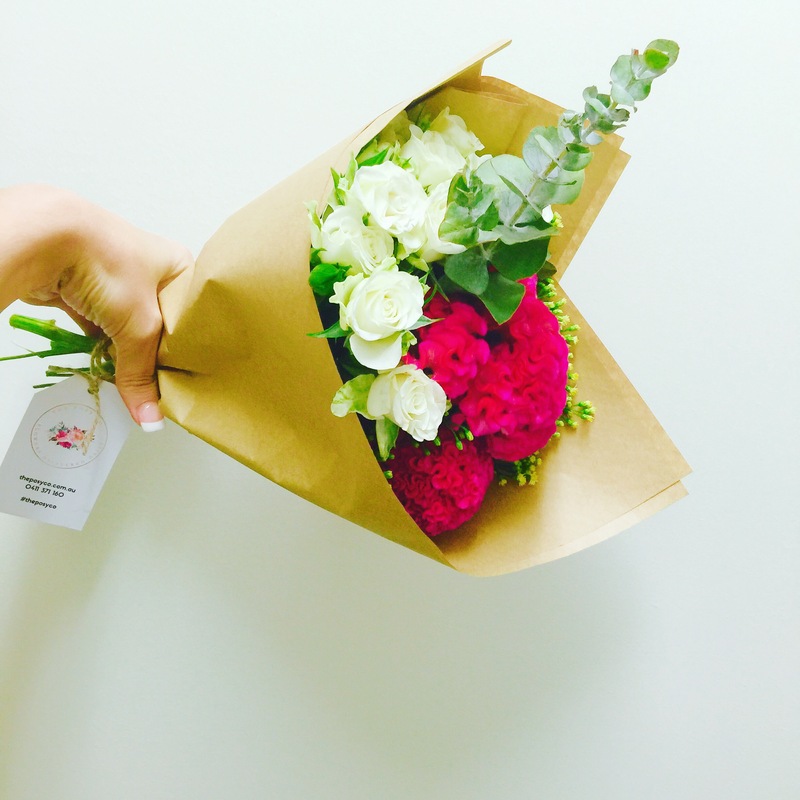 The Posy Co. are shaking things up in the way we think about flowers. 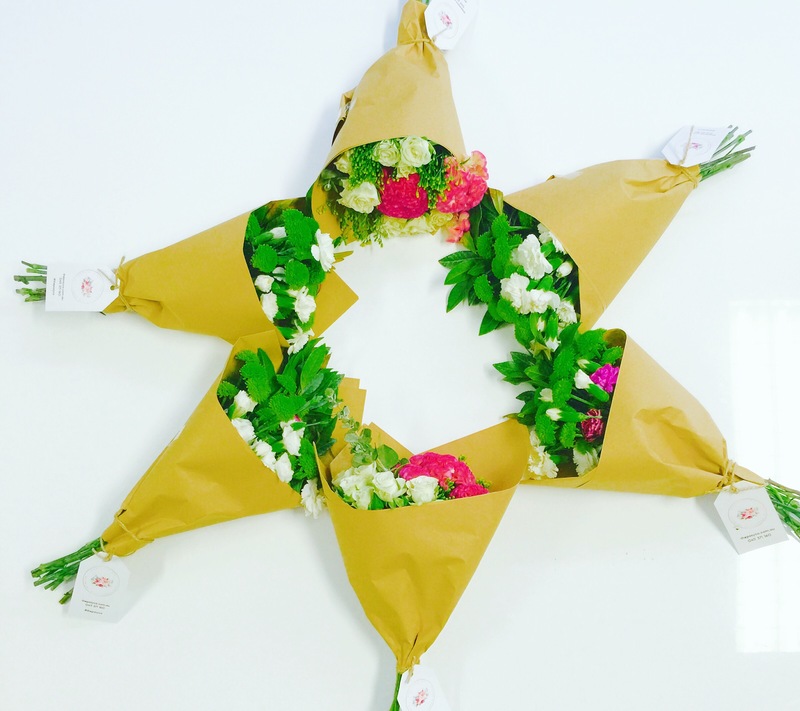 Their fresh posy deliveries are simply divine and not to mention affordable at only $30 delivered Sunshine Coast wide. Each day the Posy Co. releases a new bouquet, each one filled with fabulous fresh blooms all put together in an arrangement that lights up your home or, in my case, office. My obsession with The Posy Co is spreading and everywhere I look on social media I can see the trend is catching on. #theposyco brand is being screamed from the roof tops by women and men alike who love this innovative business that is shaking up the way we think about flowers. Because no matter how many hints and tags of him on The Posy Co’s pages (a fare few times I might say) I am still yet to receive one of these gorgeous posies from my husband!! Flowers in a home bring a little nature into your decor and they always look amazing. My home is under going a long and ongoing kitchen renovation which is being built as it can be afforded so in other words….slowly. Dust is created, cleaned away and then more is created. I know we will get there in the end but for now my home feels simply yuck. I would delight a bright slice of nature from The Posy Co. to add some beauty to my home. Flowers bring me joy. They make me smile and feel warm and fuzzy inside. I try to buy fresh flowers for myself every week. They’re my treat to myself… just because. Just a little something for me because I can. 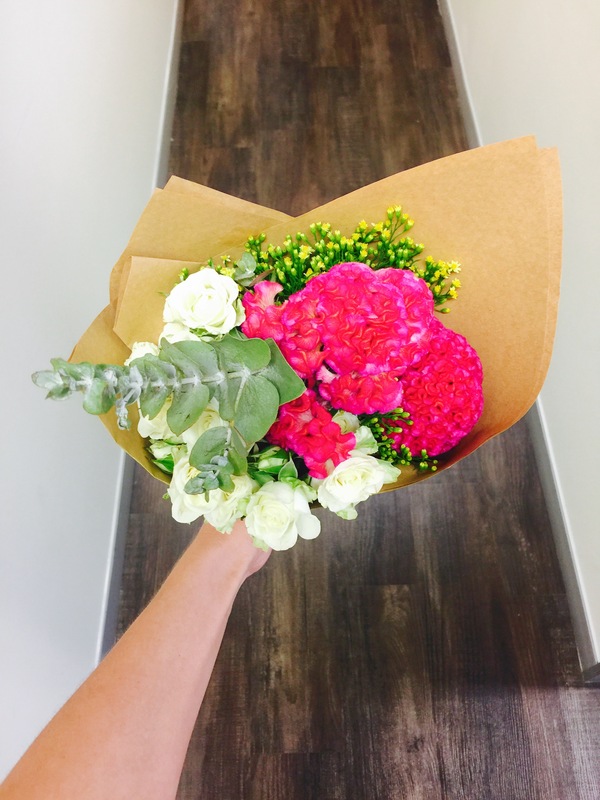 And sometimes I like to share the love and joy and buy someone else a bunch of flowers… just because. We deserve it.